This luxurious five-piece kit combines 100% natural ingredients along with the latest skin care science for dramatic, age-defying results. 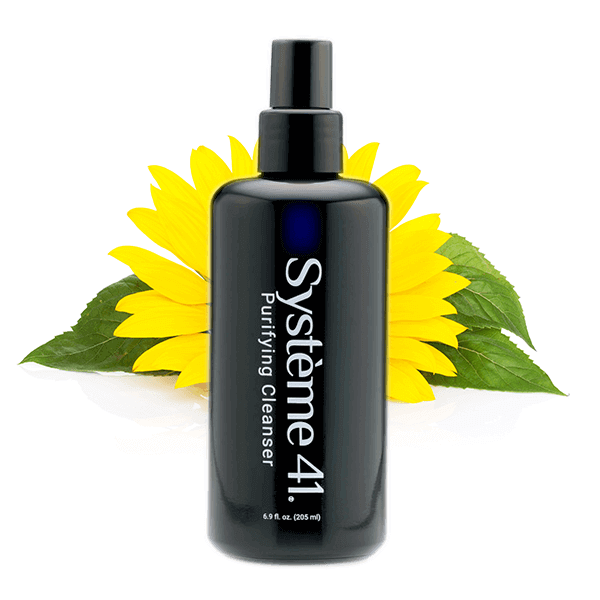 Using a proprietary formulation of nutrients, Système 41 has been proven to help skin look smoother, firmer, and more radiant. This two-piece kit includes both Night Treatment and Day Crème, giving you around the clock moisturizing treatment to help repair and reduce visible signs of aging. 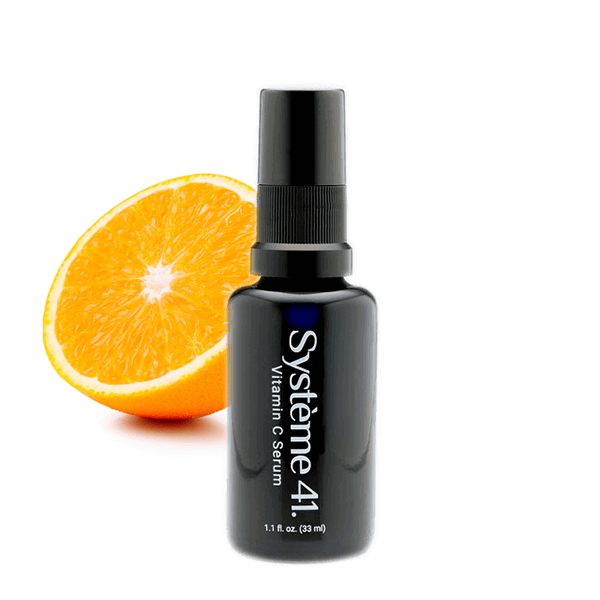 This powerful, contemporary serum uniquely includes two effective forms of Vitamin C in a base of hyaluronic acid, giving you the best combination of both water soluble and oil soluble nutrients. 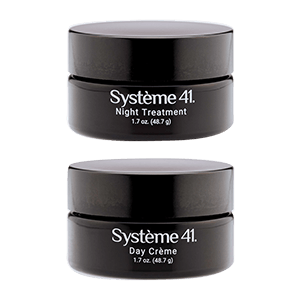 This dual approach provides deep penetration to help boost collagen production, brighten your appearance and support your anti-aging skin care routine. This highly concentrated unique cleanser contains an exclusive blend of Amino Acids, Sunflower Oil and 10 more ingredients that remove dirt, oil and even stubborn eye makeup without drying, leaving the skin moist. 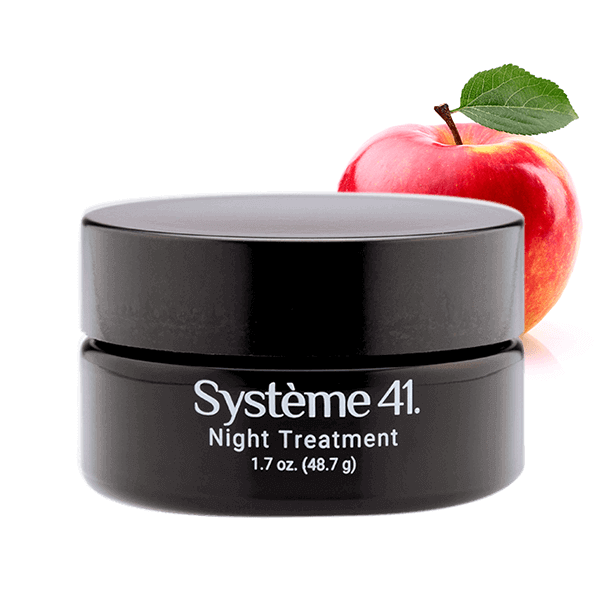 This silky smooth cream contains the latest in apple stem cell skin science to visibly reduce the signs of aging. It also contains Hyaluronic Acid, Rose Hip Seed Oil, Sunflower Seed Oil, Rice bran, Candelilla, Jojoba and 36 more ingredients to add natural moisture and counteract age related dehydration. 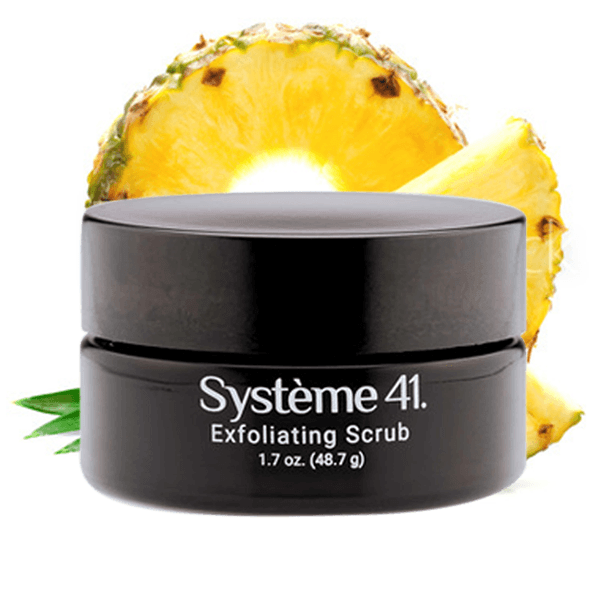 Wake up in the morning to moist, energized, and fresher looking skin with a more youthful and natural glow. 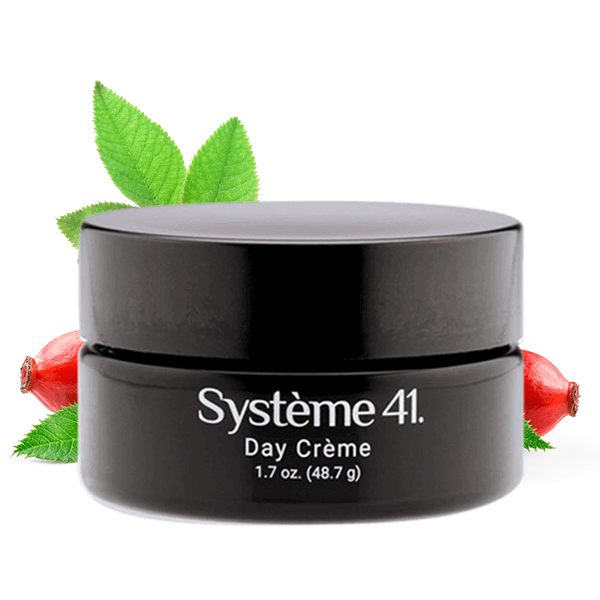 This gravity-defying cream contains over 30 ingredients, including next-generation peptides like Argirelox, Botaniceutical CP, and Ceramide NG along with Hyaluronic Acid and Coconut Oil. 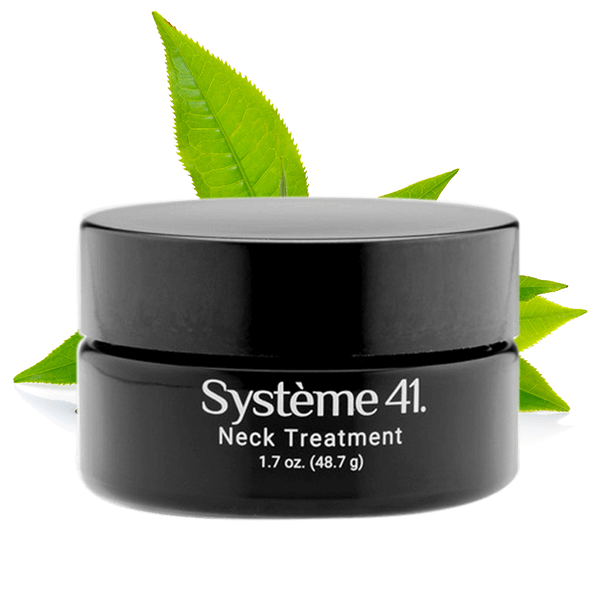 All are included to help rehydrate, reduce puffiness, and help minimize the appearance of lines and wrinkles. 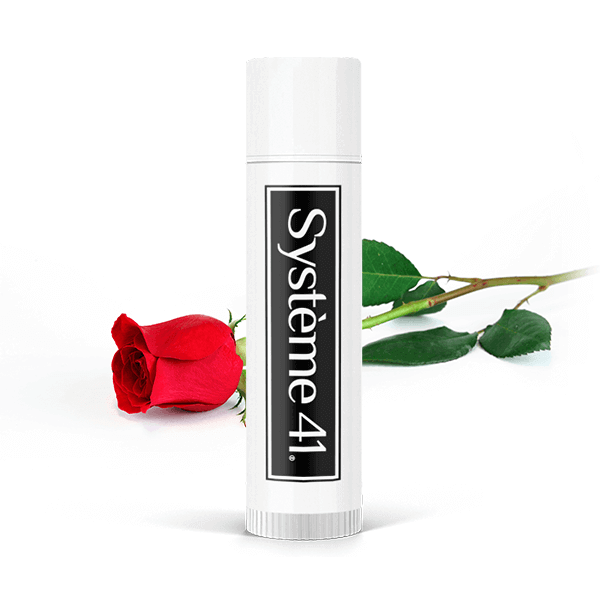 A non-toxic, deeply hydrating, moisturizing and protecting lip treatment. 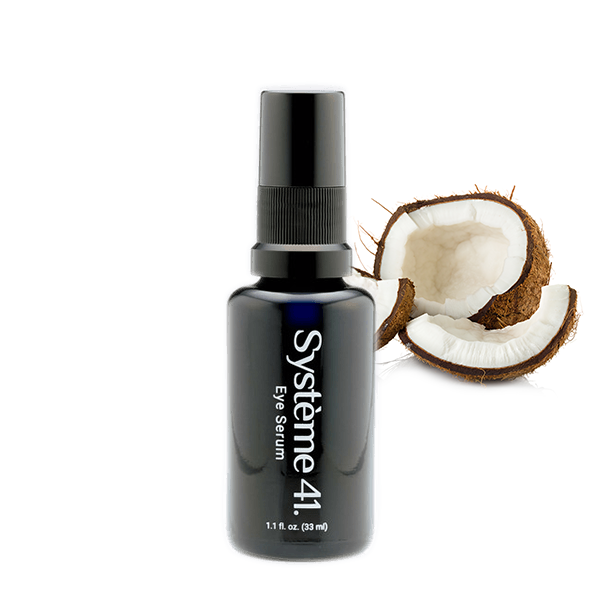 This moisturizer is enhanced with essential fatty acids from the highest quality oils such as sunflower, macadamia, and kukui to naturally rehydrate the lips. Included is rosehip seed oil which is known to promote collagen and elastin levels to aid in renewing and maintaining healthy skin.